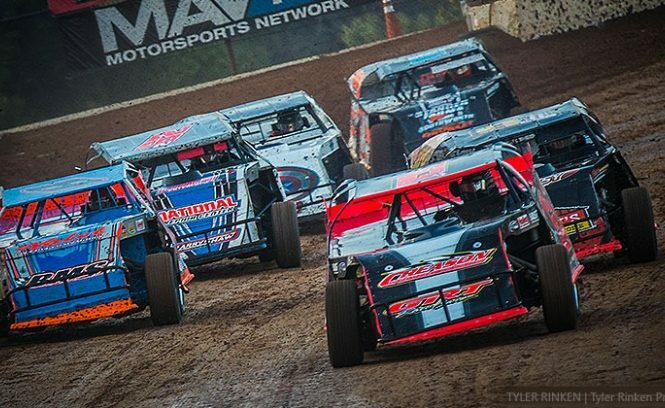 The USMTS Hunt for the Casey’s Cup powered by Summit continues the march toward the crowning of the $50,000 USMTS national champion with three big races in Minnesota and Iowa this Friday, Saturday and Sunday, Aug. 10-12. 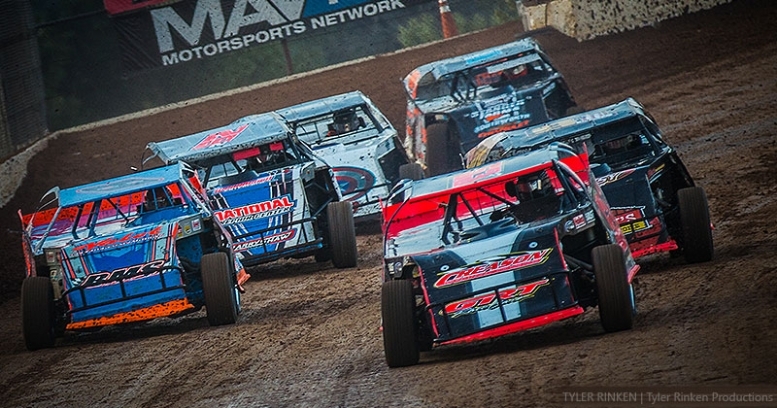 On Friday, the series returns to the I-94 Speedway in Fergus Falls, Minn., for the 4th Annual Summersota Nationals presented by Vector Windows, Villard Equipment, Snap-On, Ben Wolden Landscaping and Winning Edge Graphics. Rodney Sanders topped the USMTS debut at the I-94 Speedway in 2015 and Stormy Scott captured the 2016 Summersota title. Jason Hughes was the most recent winner on May 19 last year, and also picked up a win in 2016. The pits open at 3 p.m. and grandstand gates open at 5:30 with racing at 7. Polydome Limited Late Models, RHRSwag.com Wissota Midwest Modifieds, Pizza Ranch Wissota Street Stocks and Ringdahl Ambulance Short Trackers are also on the card. General admission tickets are $20 while kids ages 10 and under are admitted free with a paid general admission ticket. Tailgating is $20 with a general admission ticket and RV trailer parking is $30 (east fence line). Pit passes are $30.